Food chains and restaurants in Japan have begun shutting down 24-hour service as it’s becoming difficult to hire staff to cover overnight shifts and core clientele is fading away. The Royal Host restaurant chain closed its last 24-hour cafe in the Tokyo suburbs at the end of January, the FT reports. Straight after, the Skylark Group, a pioneer in the family restaurant business in Japan shut 310 outlets overnight, leaving 100 to stay open around the clock. One of the reasons for the shut-down is Japan’s aging society with fewer students as key customers for 24-hour restaurants. The main factor is the increasing shortage of casual staff, which makes it impossible to work profitably during late-night hours. “The number of late-night customers is falling, but the number of staff willing to work nights is falling too, and if there’s a shift you can’t cover then it’s impossible to open,” says Minoru Kanaya, chief administrative officer for the Skylark Group, as quoted by the FT.
“People working in the middle of the night are mainly driven by money. It isn’t that they want to work then — they do it because the pay is good. And for those hours the wage rates have been increasing steadily,” he said. 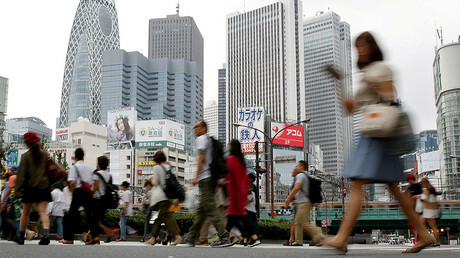 Growing labor shortages, as well as an unemployment rate of just 3.1 percent, still fails to push wage inflation and upward pressure on prices, according to the FT.
Inflation is stuck near zero that is far below the Bank of Japan’s two percent goal. 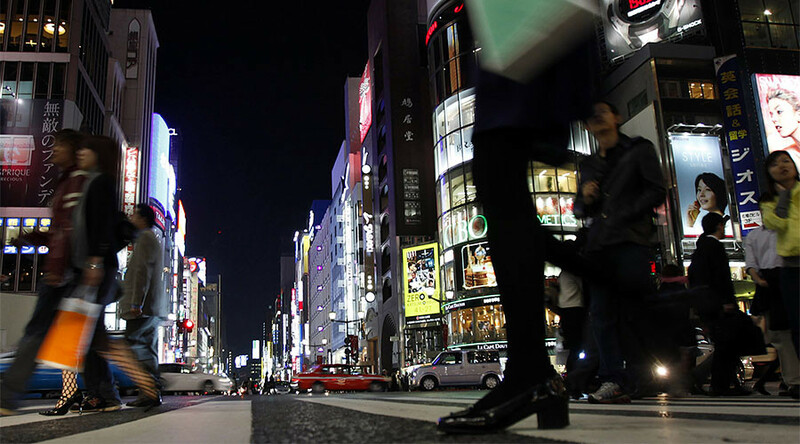 At the same time, the ratio of jobs to applicants in Japan is now at its highest for 25 years. There are 3.8 jobs for every applicant for a waiter position, 2.7 – for drivers. The numbers highlight how difficult it is to hire service employees. Companies are currently raising wages, hiring more women as well as foreign guest workers. Corporations across a range of industries are being forced to rejig operations to improve working conditions and attract staff while keeping the total wage bill under control, even if they lose sales. Although the measures make life better for employees, they do not lead to salary increases or boost consumption.